The Morning Night evoke the great Australian songbook sound of The Triffids, The Go-Betweens, The Church and others, but add glorious harmonies, melodic hooks and the fresh energy of a new generation building on the past. Their sophomore album amberola is produced by Ricky Maymi (The Brian Jonestown Massacre). Singer/songwriter Adrian Hoffmann met Maymi when the pair toured together with The Triffids, sparking a creative relationship that saw Maymi also produce the band’s precocious 2012 debut album Otis. Their new LP is distinguished by the intricate layers of the pair’s second collaboration and impressive advances in Hoffmann’s songwriting. Taking a leaf from the book of producer Maymi’s own famously prolific band, the sextet has also spent the past year regularly touring Australia with the likes of Davey Lane (You Am I), Steve Kilbey (The Church), The Morning After Girls, Dave Graney and The Black Eyed Susans. 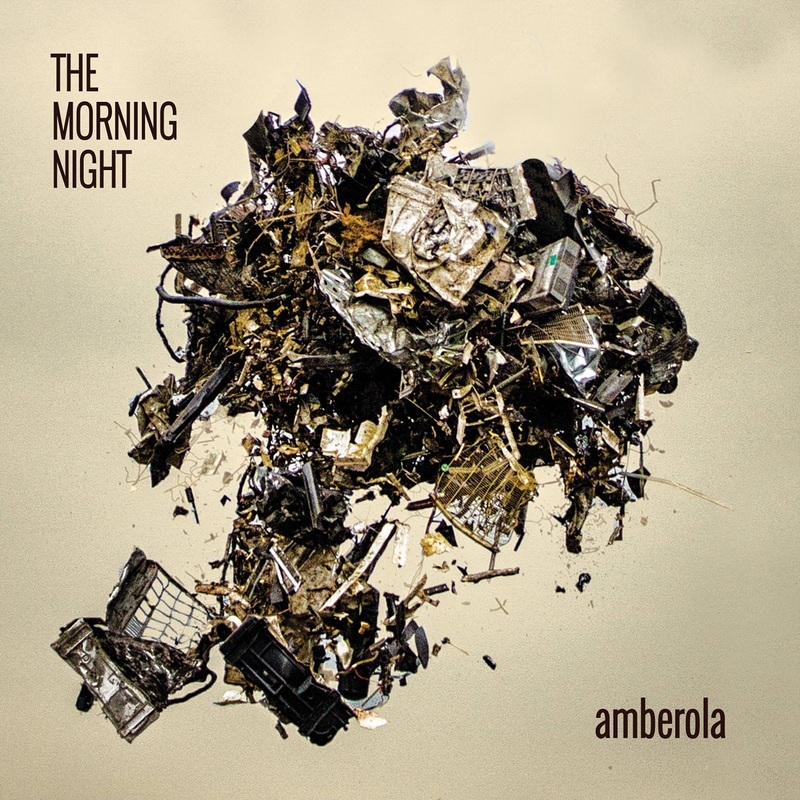 Now, barely 12 months since the release of their debut, The Morning Night are proud to present amberola, released 1st November 2013. To celebrate the new album, the Morning Night are hitting the road for a national tour.